A Review of Twilight the Movie. My fiancée picked up Twilight the book in July and quickly went through the whole series. I’d heard a lot about the story before hand and I’d read a good quarter of the book. I knew what to expect when I walked into the theatre and I wasn’t disappointed, but I wasn’t amazed either. The movie has many strengths that make it worth watching. I was expecting cat calls and screeching the whole movie but the audience I saw it with was very respectful. 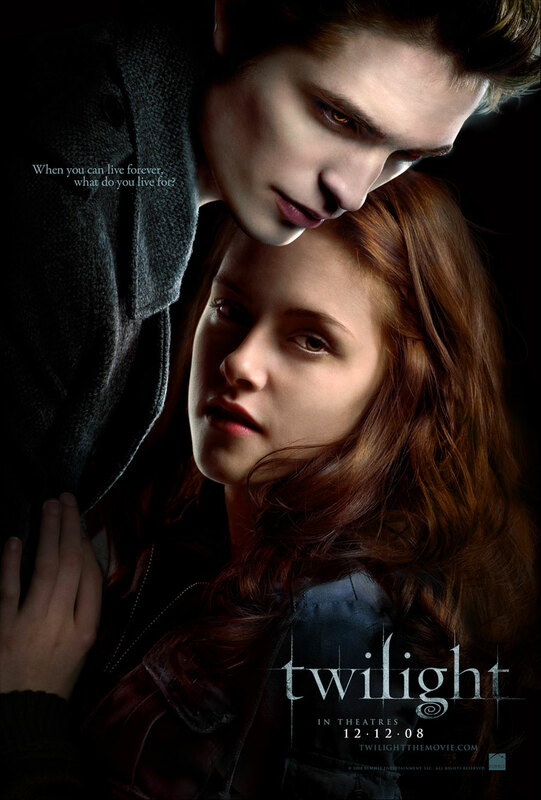 Read moreA Review of Twilight the Movie.